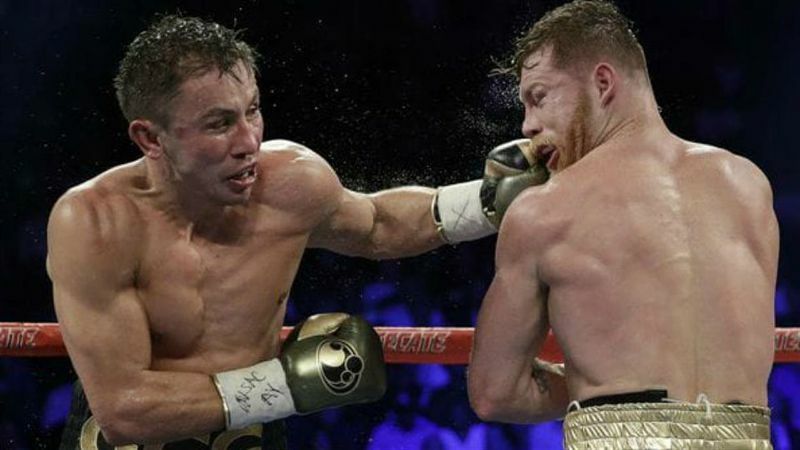 Adelaide Byrd, the embattled judge whose controversial scorecard from Saturday night’s Saul “Canelo” Alvarez – Gennady Golovkin middleweight championship fight ignited a firestorm of controversy, is under review by the Nevada State Athletic Commission. Media reports circulated earlier in the week claiming that Byrd had been suspended, but Nevada State Athletic Commission executive director Bob Bennett disputed those claims and doubled down on his defense of Byrd, who has judged over 115 title and elimination bouts in 30 years. “She is not under suspension or been reprimanded in any way,” he told Las Vegas Review-Journal. “We had a debriefing after the event. She feels terrible she saw it differently from the other two judges. Byrd’s scorecard, 118-110 in favor of Canelo, left the crowd of 22,358 at T-Mobile Arena in Las Vegas, stunned and for many others, angry. The two other judges were closer to the norm. 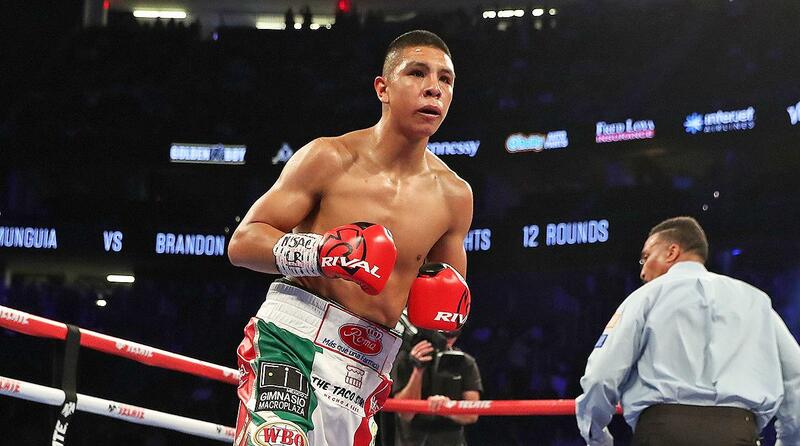 Dave Moretti scored the bout 115-113 for Golovkin, and Don Trella had the bout even for a split draw. 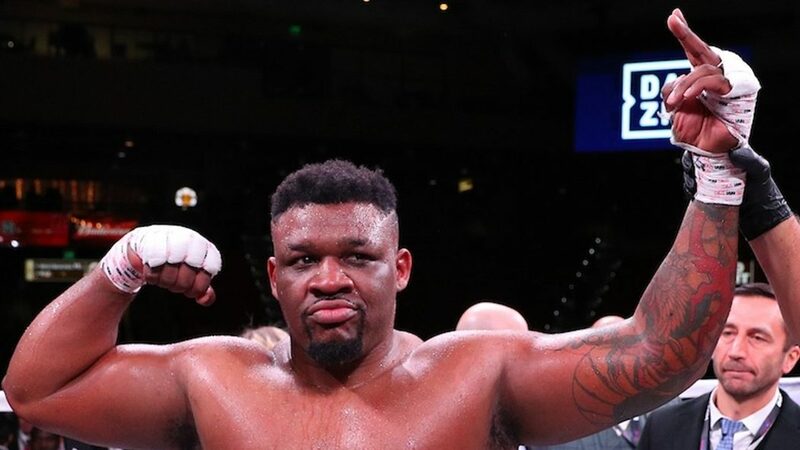 The unfortunate part of all of this is that even if Byrd scored the fight 115-113 for Canelo, it still would have been a draw, and we would all be talking about how great of a fight it was instead of possible corruption. Bob Arum is not on that list. 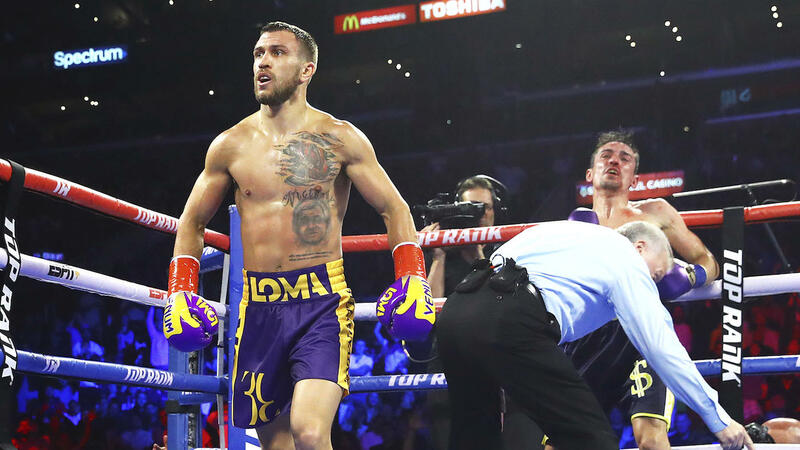 Top Rank attempted to remove Byrd from scoring the Vasyl Lomachenko-Nicholas Walters fight, but their request was not honored. Although Byrd scored the fight accurately, she has a history of being inconsistent. For instance, in 2011, Byrd scored the Kelly Pavlik vs. Alfonso Lopez fight even, although it appeared to be a one-sided victory for Pavlik. Even C.J. Ross had it 99-91 for the former world champion. 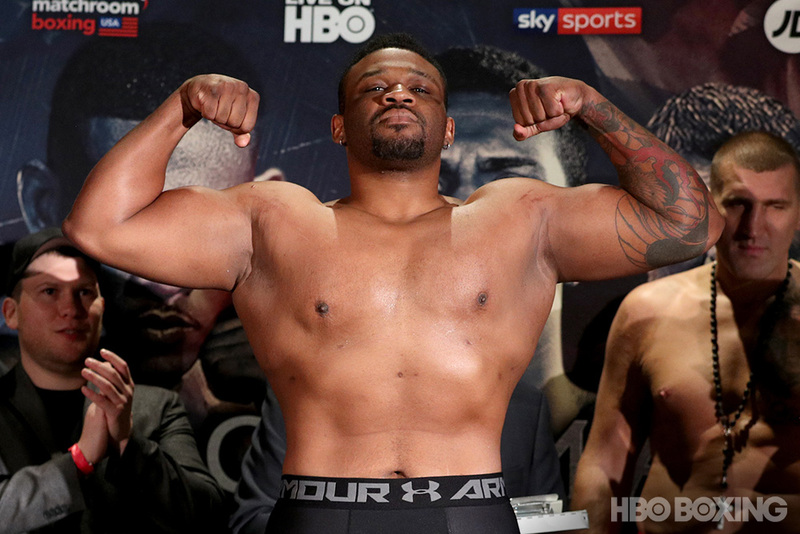 It is possible that Byrd will judge fights again, but it all depends. Pierre Benoist, the judge that scored the first Paul Williams-Sergio Martinez fight 119-110 in favor of Williams in 2009, was still judging bouts a month later, although nothing of the spectacular variety. 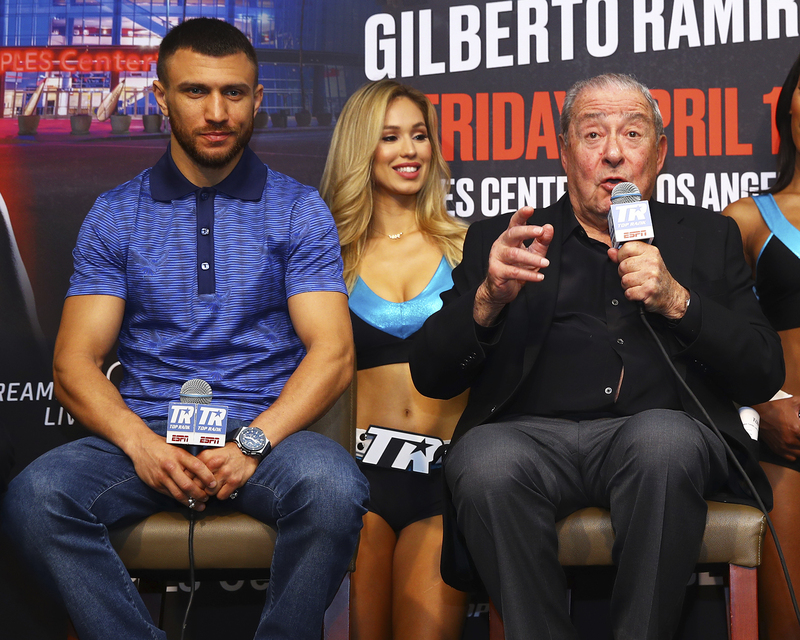 The fallout from Canelo-Golovkin could hurt Las Vegas, which may not get to host the potential rematch. 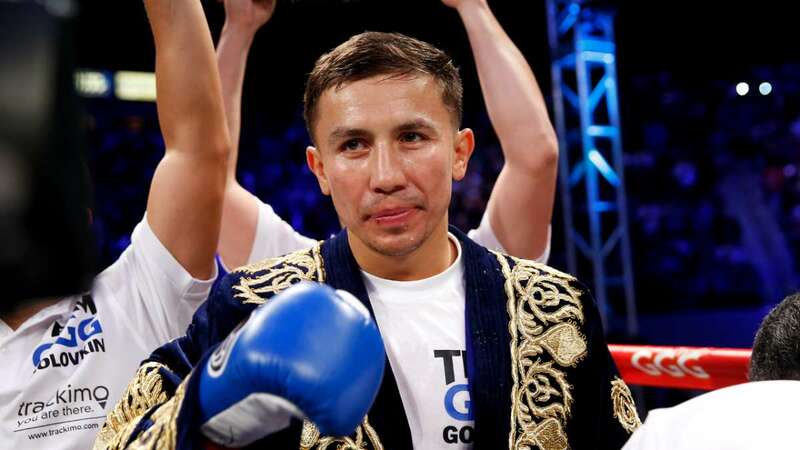 According to Tom Loeffler, Golovkin’s promoter, AT&T Stadium in Arlington, Texas, and Madison Square Garden in New York City are possible venues for the second fight. It might be time for the commission to conduct a thorough investigation on all its employees and provide some additional training. These ridiculous scores must stop.